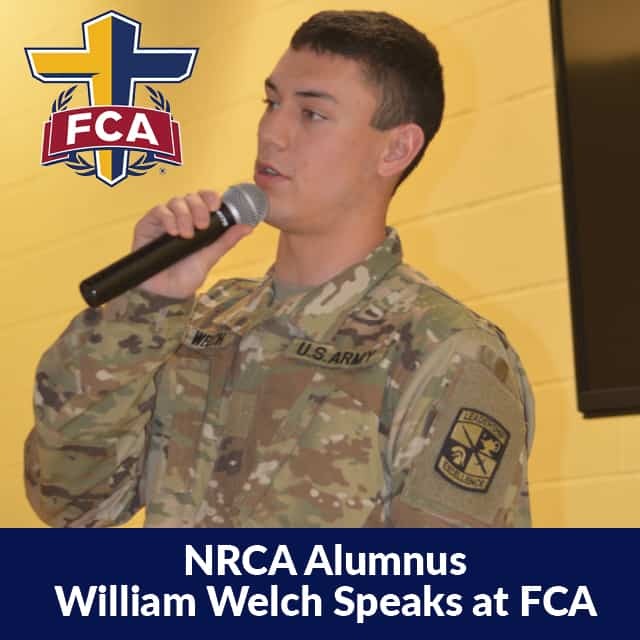 William Welch, an NRCA alumnus attending VMI and playing Division 1 soccer, returned this week to speak to our FCA students during lunch on Wednesday. He spoke about the VMI cadet honor code to “neither lie, cheat, steal, nor tolerate those who do,” and he posed the following question to students: Would you sacrifice your honor, your moral values, or Christianity for an A on a test? 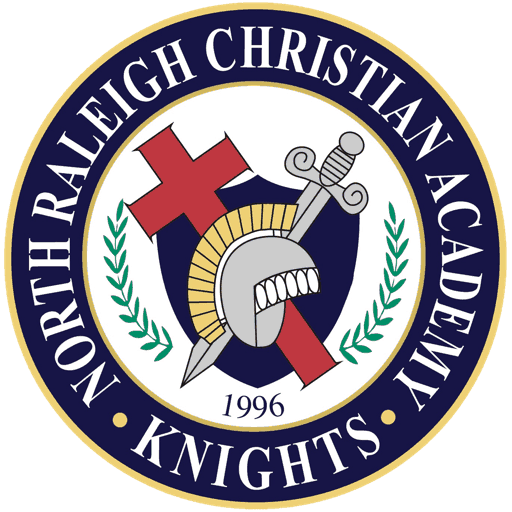 Next, Welch reminded students that it is the calling of a Christian to serve others and sacrifice our well-being for the good of others. He asked students if they could ‘lay down their life’ for someone else.